Thinking of taking a day off? Experts say taking a Wednesday off can be more refreshing than taking a three-day weekend. 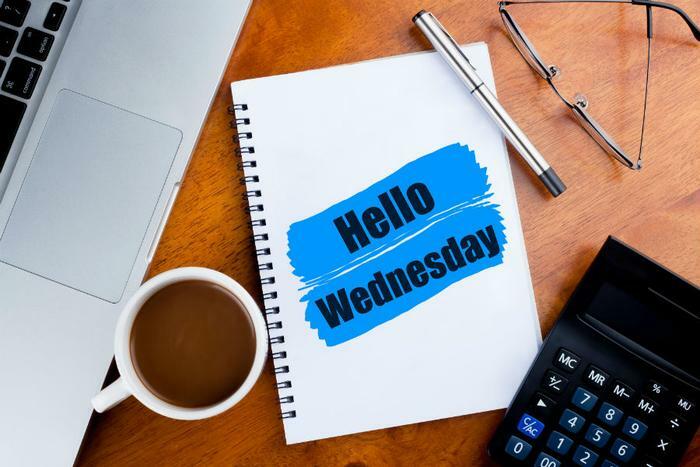 Taking a Wednesday off can break up the pace of a busy work week, allowing people a day to live on their own pace, explains Dawna Ballard, a communications professor at the University of Texas at Austin and a scholar of chronemics, the study of time and communication. In an interview with Quartz, Ballard explained that the human experience of time is ordered by internal and external “pacers.” Internal pacers are unique to the individual (such as being a morning person or a night owl) while external pacers are put in place by the world. The work week itself is an example of an external pacer, she said. If you’ve ever had a case of the Mondays, friction between your internal and external pacers could be to blame. Ballard offered up a social science perspective for why Mondays can be so difficult. However, having a free Wednesday can help interrupt the externally-dictated pacer of work. A mid-week break can give you a chance to get back to your internal rhythms, which can help to keep your external and internal pacers in sync. Taking a long weekend may give workers a longer stretch of time to be on their own schedules, but it doesn’t disrupt the pacing of the work week. “A free Wednesday builds space on either side, and shifts the balance between your pace and work’s—in your favor,” writes Annaliese Griffin for Quartz. And when it comes time to dive back into the work week, employees who have taken Wednesday off may even have a more positive mood to show for it. A mid-week breather could also translate to better results on work projects, Meyers said.